Coffee table book to showcase the Penthouses at Palazzo and their various floor plans. 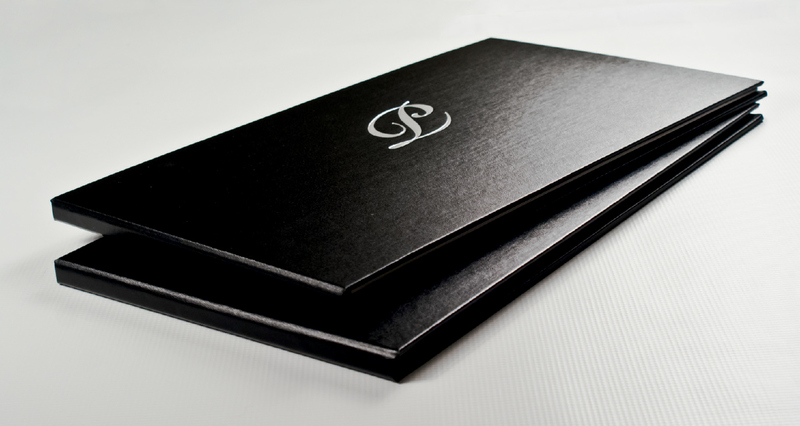 Pearlized paper added a luxury touch to this book and simulated metallic inks while allowing to print digitally to keep this short run under budget. The client wanted the look and feel of a book, but the convenience of removable pages. 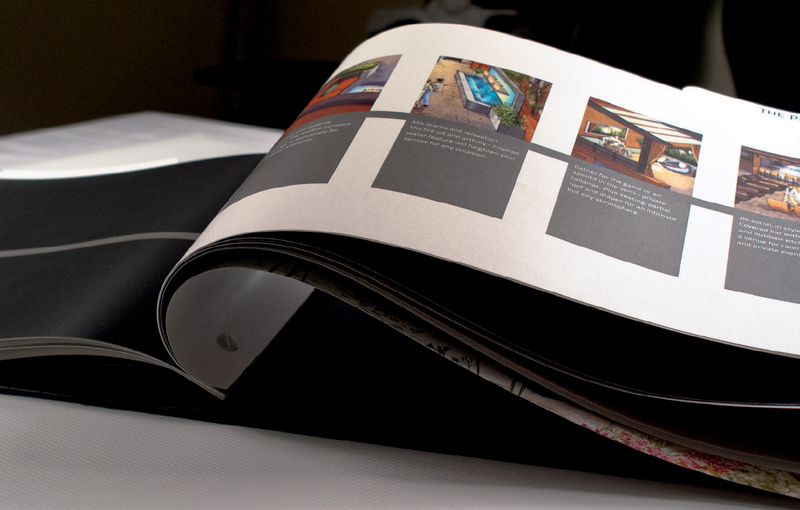 I worked closely with the print vendor to find a solution that was both elegant and functional.